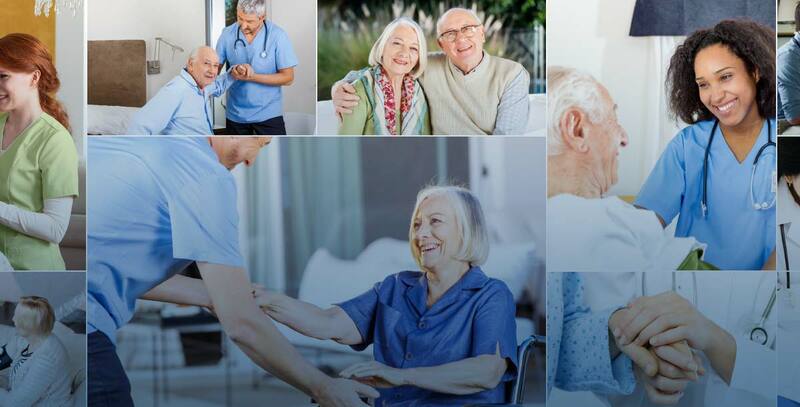 Call us at (386) 258‑6393, email us at info@imcohomecare.com, or fill out the form below and we will be in touch. © 2019 IMCO Home Care (IHC). Marketed by Drive Group, LLC.